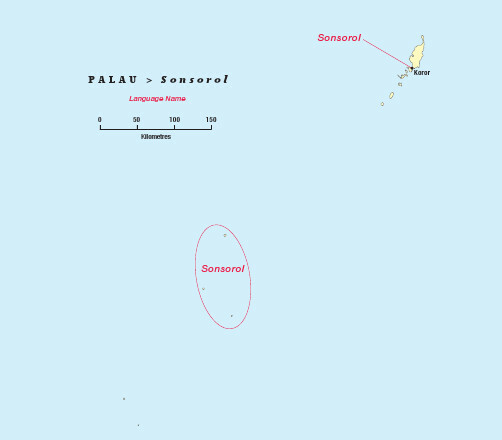 Sonsorol is the main island of the Sonsorol State of Palau. It is one mile in length, while Fanna, the smallest island of the state, is only half a mile. 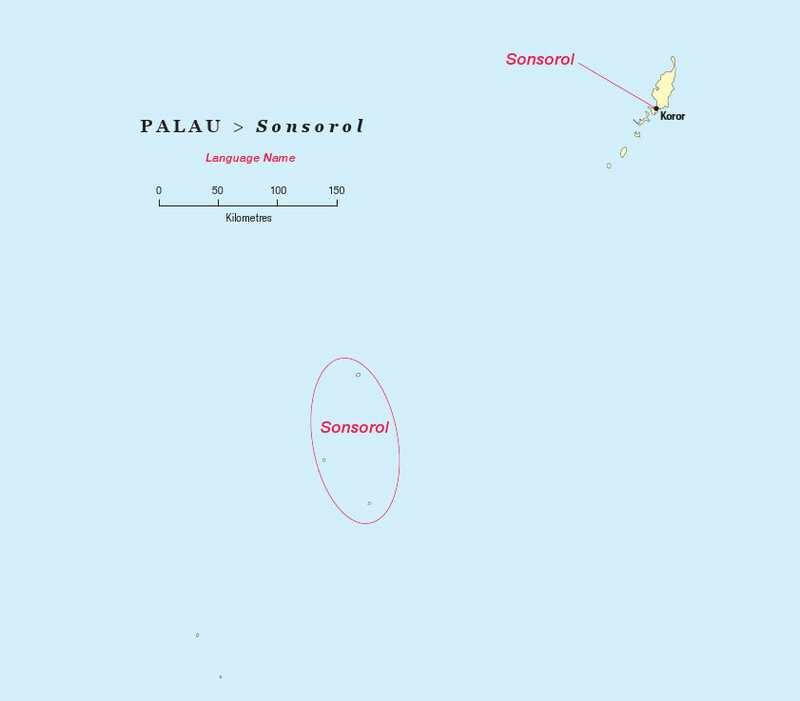 The people of Sonsorol State speak a different language and practice a different culture compared to the people of the main Palau archipelago. 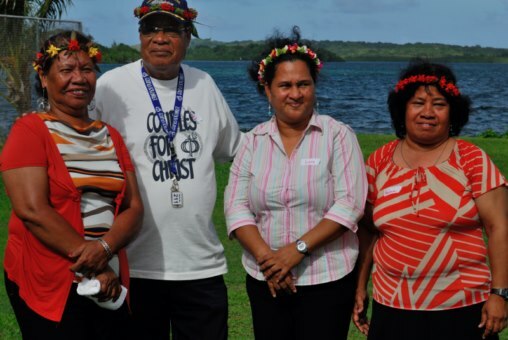 The culture and language of these people are similar to that of the neighbouring island of Tobi, as well as to the languages of the outer islands of Yap and Chuuk. There is a lexical similarity of around 70% between Sonsorolese and the neighbouring Tobi language. Both languages are related to other Carolinian languages of Micronesia, such as the languages of Ulithi, Woleai, and Satawal. The Sonsorol have a few portions of the Scriptures translated. Some of these portions got lost on a house fire, and the work has come to a halt. During a recent survey by a YWAM team, the community showed keen interest to restart the translation work, especially those portions of Scriptures that are used in the lectionary readings for the Holy Eucharist services. In November 2012 translation into the Sonsorol language made a fresh start during a translation workshop organised by the Isles of the Sea team, along with YWAM partners. The initial focus will be on collecting the existing translated Scriptures and getting them digitised so they can be reviewed using the Paratext software. The Tobi-Sonsorol translation team. Left to right: Rosa Andrew (Tobi), Sabino Sackarias (Tobi), Lucy Pedro (Sonsorol) , Paulina Theodore (Tobi).